✔️Most Protective Case ✔️Best Quality ✔️Over 5000 Sold. 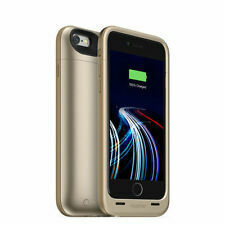 For most iPhone owners, the device is not complete without a good case. There is a myriad of cases and covers available for the iPhone 6s that come in all different colors and designs. 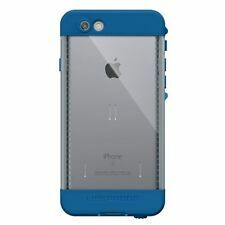 Purchasing a case or a cover is an excellent way to both protect and personalize your iPhone at the same time. How can a case and cover benefit an iPhone 6s? 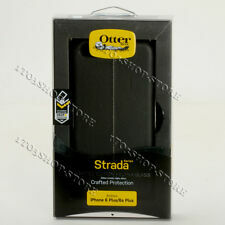 First and foremost, cases are important for smartphones to safeguard them from damage. 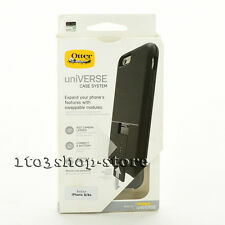 A case can absorb the impact and prevent damage to the screen and the hardware if the phone is dropped accidentally. Cases serve to identify your phone easily from a distance, so the device is less likely to get mixed up with someone else's. Covers can help protect the screen of your iPhone 6s from scratches and smudges. It's likely that you'll be touching your phone's screen a lot, so a cover can keep the screen clean and visible. What styles and designs are available? iPhone 6s cases come in a wide variety of colors, designs, and styles. Showcase your passions, interests, or hobbies by finding a phone case with your favorite actors, sports team logo, and colors. These cases are made from a variety of materials. Options include leather, clear plastic, color and printed plastic, and rubber. 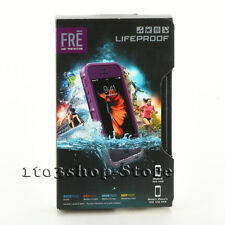 The material the case is made from can determine both the look and the degree of durability. 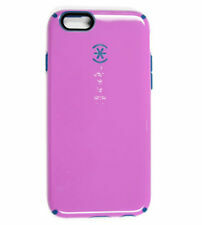 Depending on your preference, cases can allow your phone to stand out or blend into what you normally carry. For example, some are designed to look like wallets and have an extra protective cover for the screen. 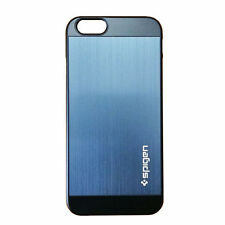 There are also super-slim cases that preserve the look of the iPhone while still offering solid protection. 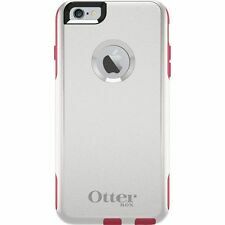 Both Apple and third-party manufacturers make cases for iPhones. How can you select the right iPhone 6s case? It is important to remember that cases made for other smartphones or other models of the iPhone will not fit a 6s model. Therefore, you should be sure you are only searching for 6s cases. The exception to this is the iPhone 6. iPhone cases designed for the 6 will fit the 6s and vice versa. Consider how much bulk the case will ultimately add to the phone. If the added weight will be a problem, opt for a lighter case. Consider your needs. For example, some cases are military-grade and drop-tested for rugged use. Some cases are waterproof while others can connect magnetically to other accessories. Some cases are more durable than others, so take your needs and the quality of a case into careful consideration before deciding to buy. Content provided for informational purposes only. 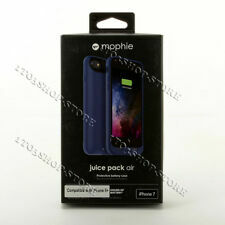 eBay is not affiliated with or endorsed by Apple or iPhone.